Captain Boland, a native of Weehawken, NJ, is a 1969 graduate of Power Memorial Academy in New York City who then entered the U.S. Naval Academy with the Class of 1973. He was commissioned an Ensign and joined USS Farragut (DDG-37) for his initial assignment. 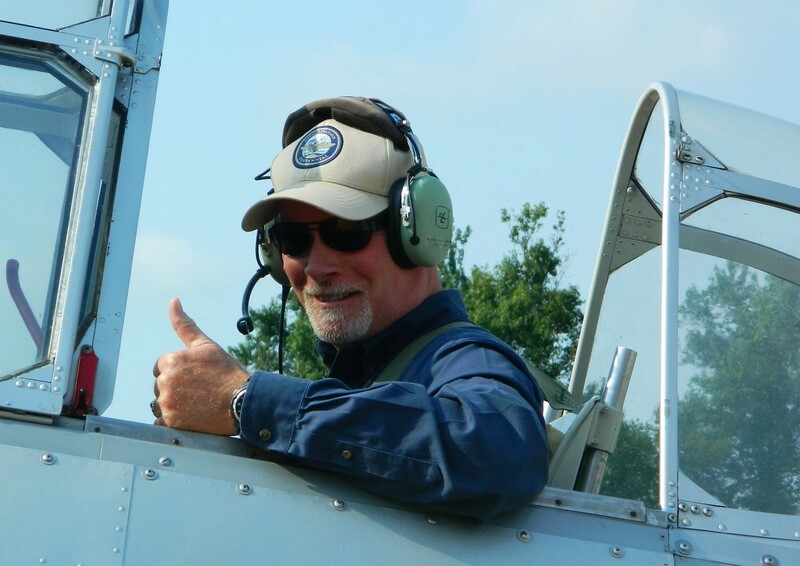 After serving as a Missile Ordnance Officer and Damage Control Assistant for two years he entered Flight School and earned his Naval Aviator wings in November 1976. Following training in the SH-2F Seasprite helicopter Captain Boland reported to HSL-32 for his first aviation tour. He deployed aboard USS Pharris (FF-1094) to the North Atlantic and with USS Miller (FF-1091) to the Persian Gulf during the 1979 Iranian hostage crisis and the Soviet invasion of Afghanistan. In 1980 he reported to HSL-30 as an instructor pilot. As part of the Personnel Exchange Program, Captain Boland served with the British Royal Navy in 829 Squadron at RNAS Portland, UK beginning in 1981. There he flew the HAS-1 Wasp helicopter as Flight Commander aboard HMS Achilles (F-12), and following the Falklands War, with HMS Arethusa (F-38). In 1984 Captain Boland took charge of HSL-34’s Detachment Four aboard USS McInerney (FFG-8) and deployed to the Persian Gulf during the Iran-Iraq War. During that conflict he led a crew that earned the Kaman Rescue Award while evacuating a severely injured crewman from a tanker damaged by an Iranian missile attack. After serving as Operations Officer with HSL-34 he joined the CNO staff in 1986 as an assistant to the OP-12 Division Director. During that tour he was selected for aviation command. He joined the HSL-32 Invaders in 1988 and assumed command the next year. During his command tour HSL-32 earned the CNO Aviation Safety and the COMNAVAIRLANT Battle Efficiency Awards. In 1990 Captain Boland reported aboard USS Inchon (LPH-12) as Air Boss and participated in two SIXTHFLEET deployments highlighted by Operation SHARP EDGE, a Liberian evacuation mission, and Operation DESERT SHIELD. He then commanded HSL-30, Neptune’s Horsemen, from April 1992 until the squadron’s disestablishment in July 1993. After attending the National War College, where he received a Master of Science degree, Captain Boland assumed command of the U.S. Naval Base, Guantanamo Bay, Cuba in 1994, and served as Commander, Naval Forces JTF-160 during Operation SEA SIGNAL, a major Haitian/Cuban Migrant support mission. During this period NAVBASE GTMO earned the Joint Meritorious Unit, Meritorious Unit, and Coast Guard Meritorious Unit Commendations while supporting five Joint Operations involving migrant support and U.S. intervention in Haiti. Following three years as a Branch Director at the Naval Safety Center Captain Boland joined the staff of Commander, Maritime Defense Zone Atlantic and Commander, U.S. Coast Guard Atlantic Area in 1998 as Chief of Plans, Policy, & Exercises. From September 2001 to February 2002 Captain Boland led an operations planning cell within the Commander, Fleet Forces Command staff. His group assisted with coordination of the Navy’s response to Homeland Security requirements following the attacks of September 11th. In June of 2002 Captain Boland transferred to the Retired List and then joined the Battelle Memorial Institute, a non-profit research and development organization, as a Senior Market Manager for seven years. In 2010, after completing a Master of Arts degree in history, he joined the faculty at Old Dominion University in Norfolk, VA as an adjunct instructor in the History Department. His personal awards include the Legion of Merit (three awards), Meritorious Service Medal (three awards), Navy and Marine Corps Commendation Medal (three awards), Transportation 9-11 Medal, Navy and Marine Corps Achievement Medal, Navy Expeditionary Medal (two awards), National Defense Medal (two awards), Vietnam Service Medal (campaign star), Humanitarian Service Medal, and various unit awards and service ribbons. Captain Boland is married to Susan Dorsey Boland, a Professor at Tidewater Community College and an accomplished creative writer, and reside in Virginia Beach, VA and Lecanvey, Co. Mayo, Ireland. They have two sons, Brian a Coast Guard Aviator, and Brendan, a project director and teaching artist with the Urban Arts Partnership in New York City. Brian and his wife, Dr. Beth Boland, DVM, are the parents of the Boland’s granddaughter, Ellianna.